To reach Vince, Matt, Randy, or Stan, fill out the form below. We”ll contact you within 24 hours. Make sure to join our mailing list by checking the box below! 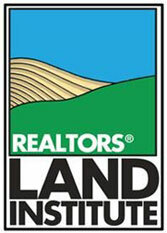 You will receive emails on upcoming land auctions, land for sale and land auction results from Iowa Land Sales & Farm Management.